If you move or change your email address, please keep us up-to-date. Download the change of address form and send back to Alex Hunt, Membership Secretary. 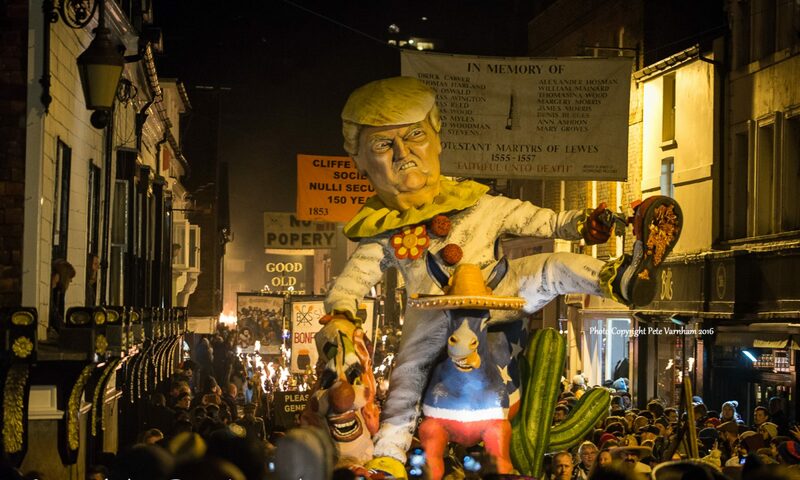 On acceptance of membership to Cliffe Bonfire Society, you will be required to adhered to the Rules of the Society. However, there are very few ADULT memberships available this year and all applications will be considered after the closing date.